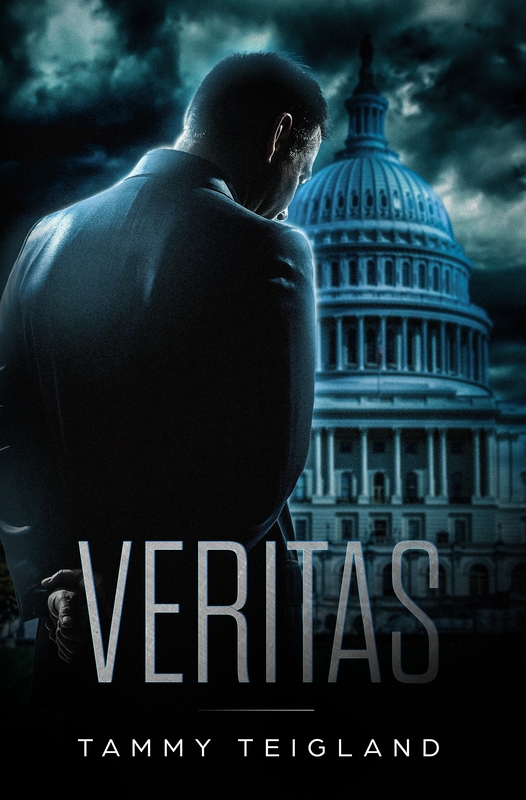 Assistant Secretary of Defense for Special Operations, Riley Hell is targeted after she receives a copy of the mysterious Gemstone file and learns the truth about who is responsible for the assassinations of both her best friend and his father, JFK. The retired, covert operative Jack Killian, is drawn back into a world he left behind after he gets word that newly found remains have been declared to be that of Riley. Knowing that the death of his handler was no accident, Jack is compelled to bring justice for Riley by tracking down those who were responsible. What he uncovers is a powerful faction inside the U.S. government plotting an invisible coup. It could be the end for either Jack, or the decades of lies perpetrated on the American people by some of the most powerful people in our government. Katie McGuire, an attractive and vibrant young woman fresh out of college and eager to enjoy the adventures of her life is brutally raped and left for dead by her college sweetheart. After the pains of her recovery the 24-year old moves away to start a new life in the town of Burlington. 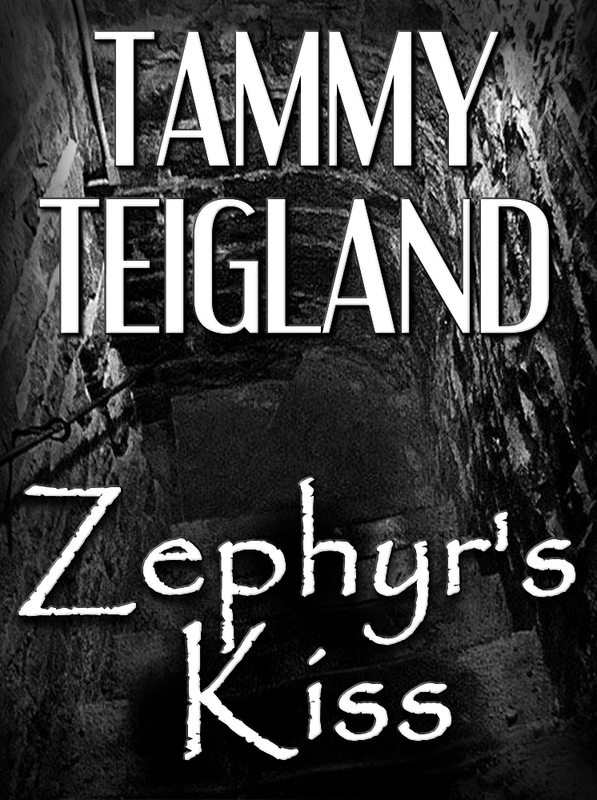 Soon Katie meets the handsome and charming Detective Cal Chapman. While fighting the fears she still carries and trying to put the pieces of her life back together, the feelings she has for Cal start to tear down the walls she’s built around her heart. Strange things start happening at her little farm-house. 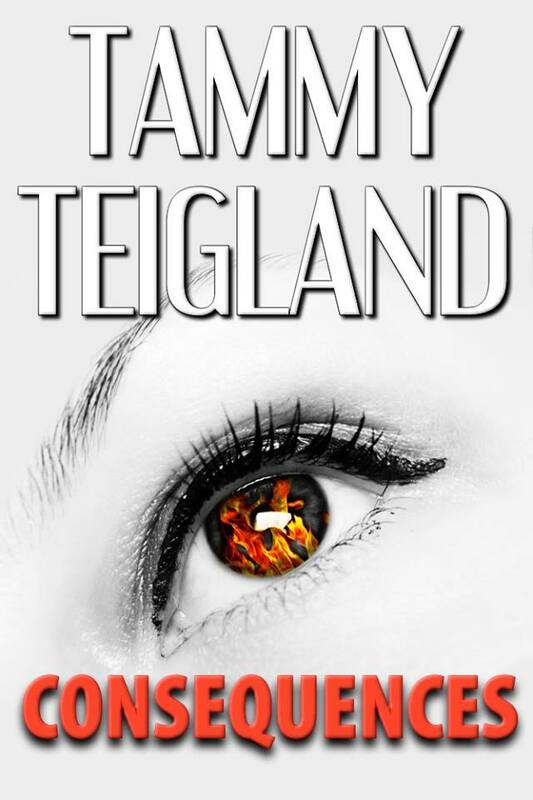 Trouble quickly finds Katie, not only does she have a stalker but someone has been breaking into her home, a man is found murdered, and Katie’s best friend, Pete, has a terrible accident. Will Detective Cal Chapman stop the murderer in time before he strikes again? Katie is determined to find this man who haunts her and plagues her dreams. Through the chaos Katie opens up to Cal taking the chance to love again but fears she will lose Cal once he learns her secret. Katie McGuire finally has that “fairy tale” life with the man of her dreams. After a long romantic get away with her true love, Detective Cal Chapman, all hell breaks when Eddie Landers, the man who had been terrorizing her, escapes from prison! Katie finds she is once again vulnerable, and begins to doubt if she’ll ever have a normal life. 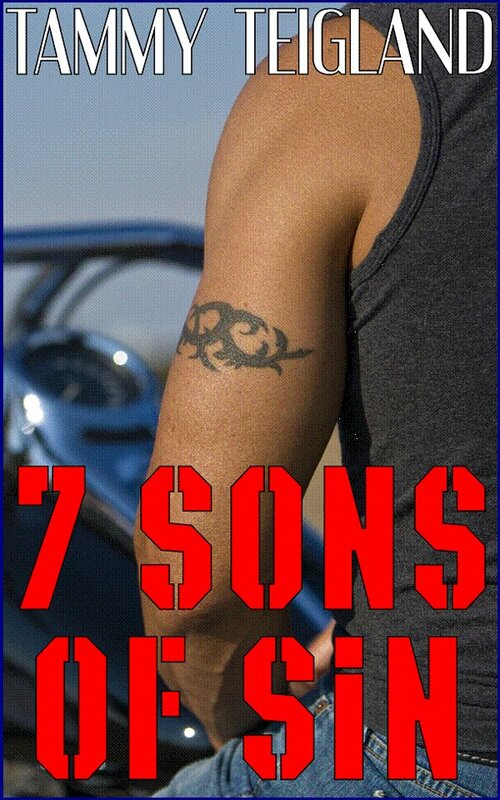 Meanwhile, the ruthless biker gang, 7 Sons of Sin, has been growing in strength and numbers in the Burlington area. Drug trafficking and murder are keeping Chapman on his toes—but Cal’s differences with the Chief of Police are making his investigations even more difficult. When Katie disappears, Cal is torn between Police politics, finding a killer, and finding his missing love. 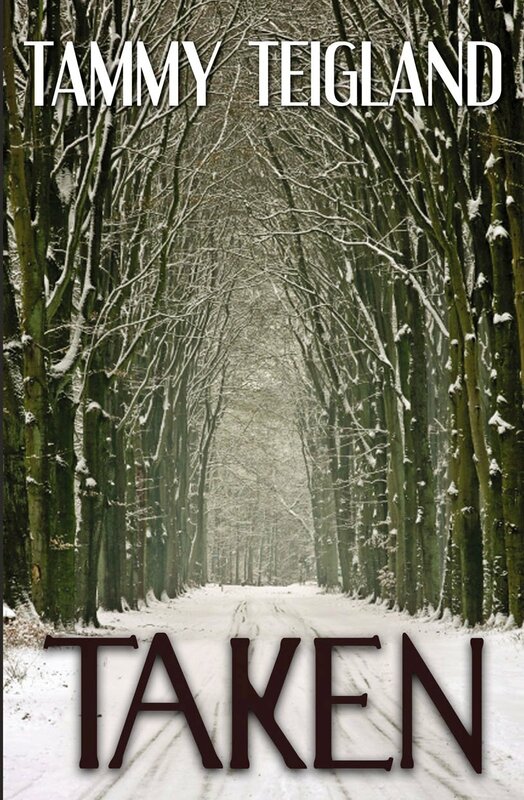 No matter what, it’s now a race against time to find Katie before she disappears forever! The quiet, Midwestern town of Burlington is shocked when another exotic dancer is found brutally murdered and dumped like yesterday’s trash. When the identity of the victim is revealed, the police have to work fast to find her killer before someone else does! But why is the Chief of Police hindering the investigation? Richie Collins, President of the 7 Sons of Sin proves to be a cunning adversary as he prepares for a shift in power, which if successful will shake the town to its very foundations. Suspicions escalate, tensions are running high, and loyalties will be tested when someone switches sides! Written words from the past will set in motion a whirlwind of surprising discoveries that lead Katie and Billie Jo down a dangerous path. Determined to find the truth, Katie continues to take unnecessary risks. Exciting, hidden secrets are eventually revealed, and a new romance ignites while another one struggles! Katie McGuire is hired by her former mentor; architect Paul Richter, to research the history of the 480 building for an “anonymous” client. While exploring the historic building, Katie and her friend Billie Jo find an old red-leather diary hidden under the floorboards on the second floor. Apparently written by Sadie Nolan (considered to be a woman of ill repute), the diary from 1928 comes alive in the form of an unlikely romance. Through this romance, Sadie dares to live the life of which she’s always dreamed. Meanwhile, Dr. Clifford Westbrook and his partner Dr. Jonathan Blake create something so evil that they now have to choose between their success and their secrets. Burlington, Wisconsin may not be the sleepy little town everyone believes it to be. Katie McGuire and her best friend, Billie Jo are at it again. What they find this time, in their quest for answers, brings some unwanted attention from some very powerful people. A black patch on a white lab coat; another mystery to unravel, another avenue to explore. The ladies are, once again, in over their heads. How will this new mystery affect Katie and Cal, Billie Jo and Jack?